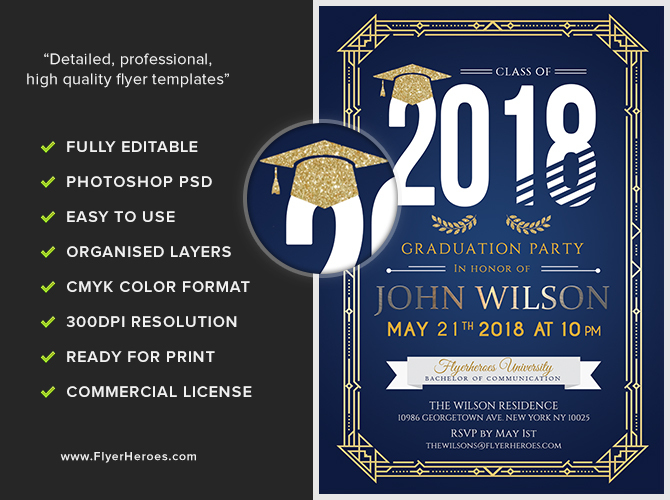 When it’s time to invite friends and relatives to your graduation party, let this FlyerHeroes 2018 graduation party template do all the work. 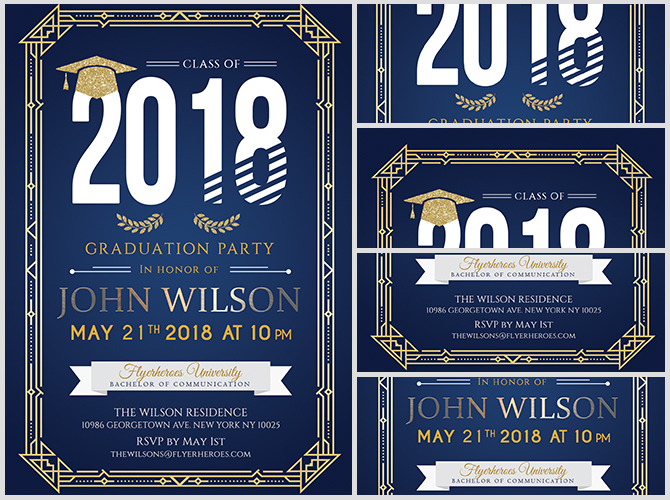 All you have to do is put in the important details, like time and date, save the file and you’re done. 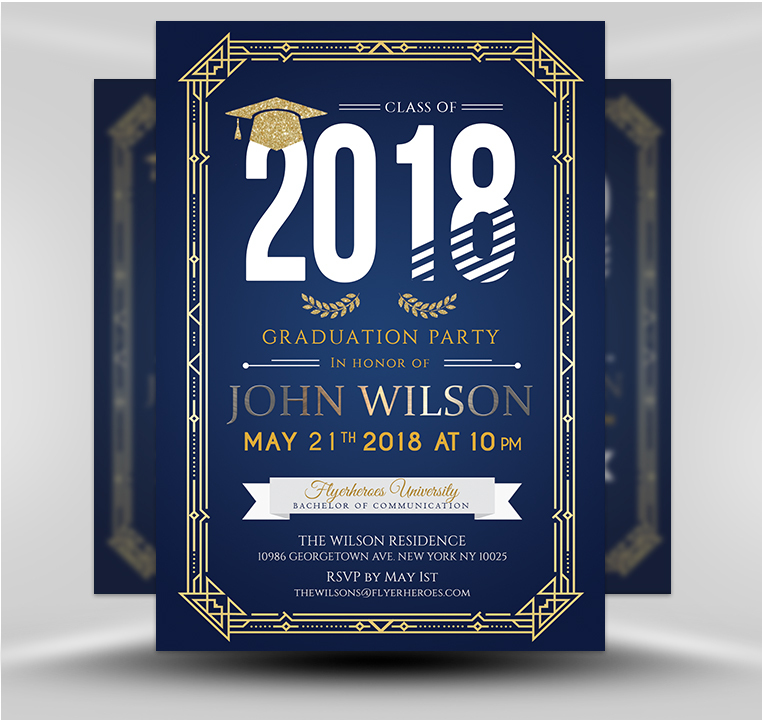 Using this graduation party template is the fast and easy way to extend an invitation and it looks great, too. 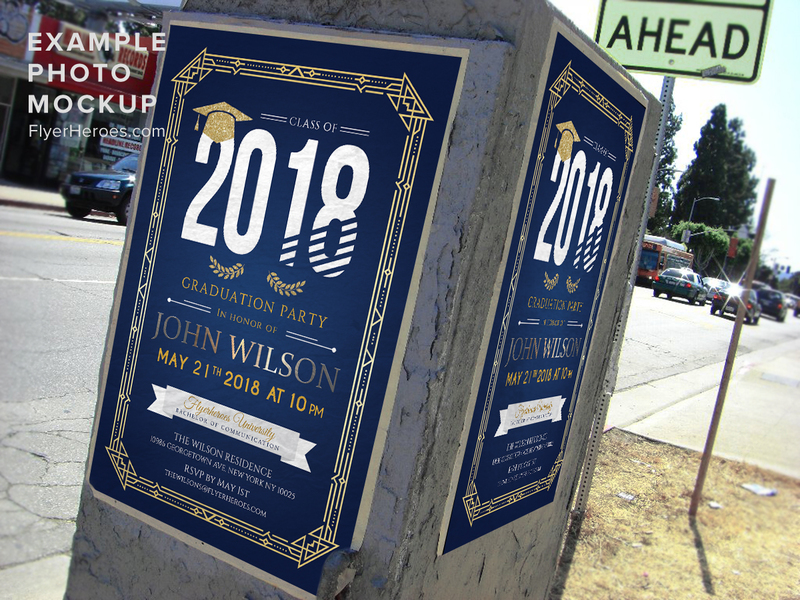 Here are some clever ways to use this flyer to ensure that your graduation party is the highlight of your year. 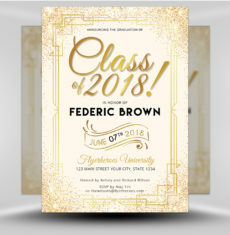 Create a postcard using the flyer’s digital image and mail or hand it out to friends and family members. 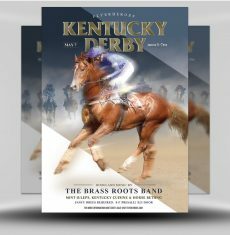 Direct message the postcard to friends and family members on social media. 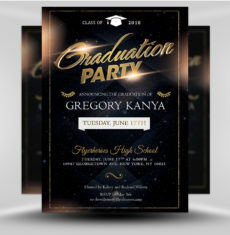 Insert the flyer’s image into a graduation day email message. 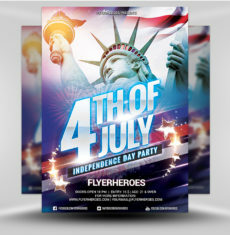 Tuck the flyer into an envelope and mail it out by postal mail. Take a batch to school to hand out to friends you see daily.